I'm an aspiring robotics engineer heading to college soon, so after a few months of saving up waiting tables I decided it was time to get a desktop to hopefully last me through my entire college career and then some. As you can see I'm rocking the black and blue color scheme. This was my first build, so any input is appreciated. HUE+: If you need your PC to look as good as it functions, I highly recommend it. Software is awesome and the magnetic grips are a nice touch. They're quite strong but allow you to move them with ease whenever you want. HDD and SSD: Got these off of a friend $120 for both of them. HDD is a 2TB Seagate and the SSD is a 250 GB Samsung. WIFI Card: This is a very expensive card but it works better than any I've seen through many walls on the very outer rim of my house. It's an Archer T9E. The only thing I'd change is the PSU if I could go back. It isn't a huge deal to me but if silence is what you're looking for, then the G1 is certainly not the PSU you should be looking at. *Please disregard the current keyboard (being replaced soon), cable management issues, and occasional potato quality photo. CPU: Incredible if you don't intend to overclock like me. For right now I'm just focusing on keeping everything frosty cool (hence Kraken X61). When deciding between this and an unlocked i5 it is really the tradeoff of overclocking vs hyperthreading. I went with hyperthreading and don't regret it for a second, I love my Xeon. 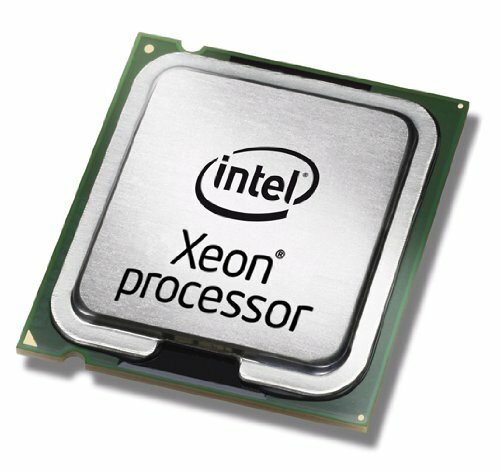 Plus there's the added hype/originality/awesomeness factor that naturally comes with a Xeon. Cooler: Like I said, I wanted to keep stuff super cold. The X61 does just that. It looks incredible, the CAM software isn't entirely terrible to work with, and it's a sturdy metal construction. What more could I want? 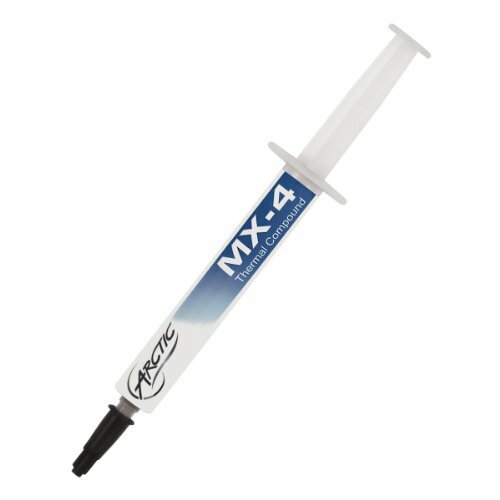 Compound: MX4 has been shown to outperform Arctic Silver and I really didn't want the abrasive factor of IC Diamond. I probably put a little too much thought into choosing a thermal compound but with temps not exceeding low 40's I'm happy. Although, one thing I have heard is that MX4 may not age so well, which I'll have to keep an eye out for. Motherboard: The Extreme6 was almost certainly overkill. 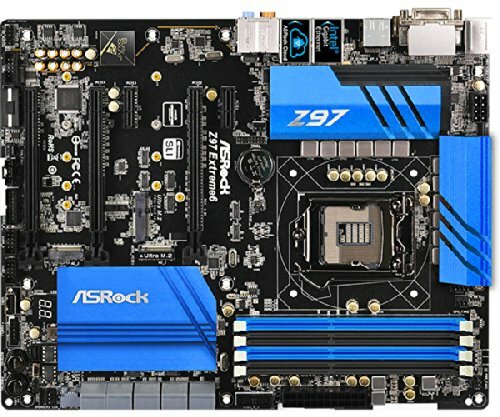 I could've just as easily gotten an H97 and been done with it since I can't overclock anyways, but I did want a Z97 for the future in case Intel came out with some crazy new i7 I just had to have in the future. And hey, it was on sale. Overall I gotta love ASRock, the packaging was incredible, nothing left to chance for the safety of this motherboard and the BIOS was nice and simple. Memory: It's DDR3, was blue, looked cool, and was $28 for 8GB. GPU: Windforce cards are just so beautiful to look at. Plus I wanted a 970 as opposed to a 960 or lower to keep from having to upgrade down the line. I could've really saved up for a 980Ti but I couldn't see myself needing it that much to justify the price difference. This particular 970 whines very harshly if I don't set a 60fps cap on the framerate, which makes complete sense to do if you have a 60 fps monitor like me. Case: Expertly built. Love the shroud for my jet engine of a PSU. Love the 2.5 bays for the SSD and HUE+. Only thing that is such a buzzkill is the window and metal scratch extremely easily. PSU: I got a G1 750 watt for $50. Can't complain about the price but that fan is easily the loudest part of this PC. If it weren't for that it would be dead quite (aside from the occasional coil whine). Cables are stiff but the velcro straps are a nice touch. 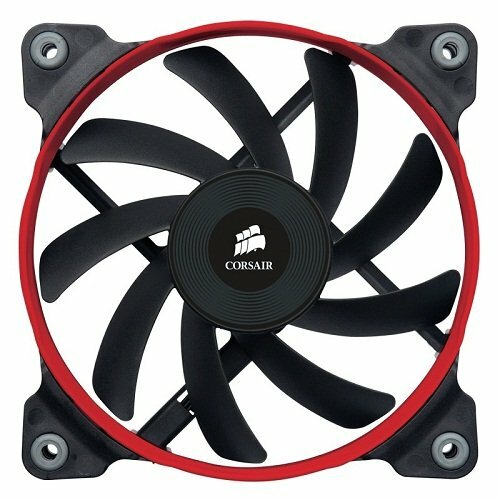 Case Fans: Just as the name suggests--perfectly quiet. A good exhaust fan and very competitively priced. 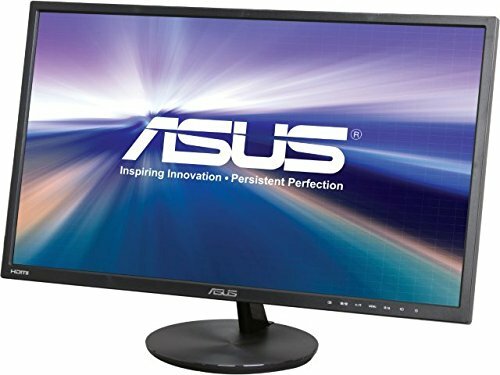 Monitor: Gotta love an ASUS IPS 24" VN248 for around $100. dude really love the build i planed on making one just like in September when i go to college. i even have partslist only thing i made different was the graphics card,cpu cooler and monitor . 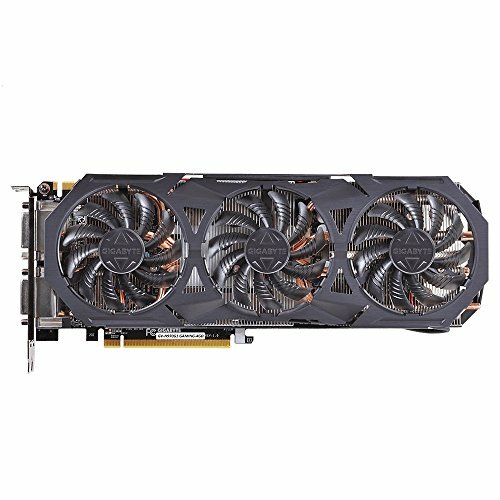 I'm going into 1440p gaming so im going r9 390x from sapphire. im going 120m liquid cooler because xeon does not oc and run at low tdp. its like you read my mind on great build. Yeah there is a cutout for that. When I go in and cable manage it a little bit better I'm going to run it to the left of the RAM so it gets out of the way. The Black and Blue S340 has a different shade of blue ;) Most of the stuff in this computer is a light blue so it wouldn't have looked exactly right. Plus then I could keep the S340 down the road if I wanted to transplant something else into it.